Amani secretly walked down the aisle in an exclusive wedding sometimes in 2017. The wedding was a top secret not even the media got wind of it. The sultry singer is known to be very discreet about her private life. 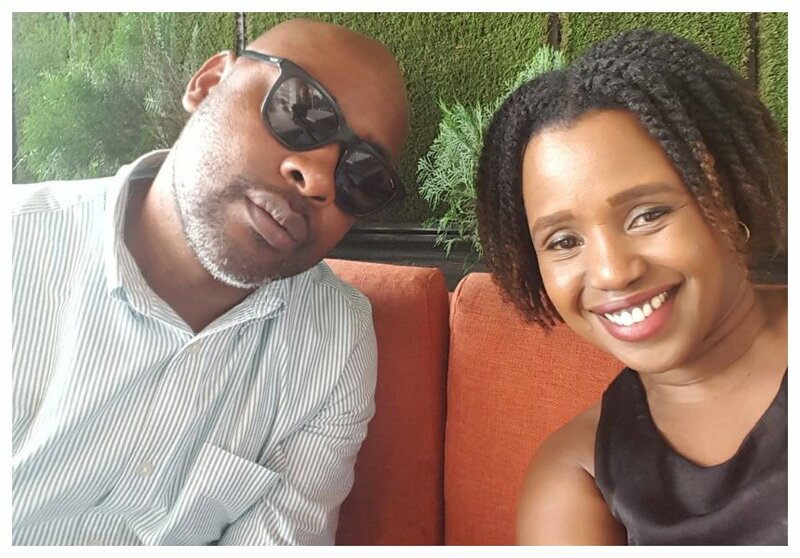 She has dated famous persons but not much is known about her relationships – she dated AY and now she is married to Tecno East Africa Regional Director Chinasa Udeala. 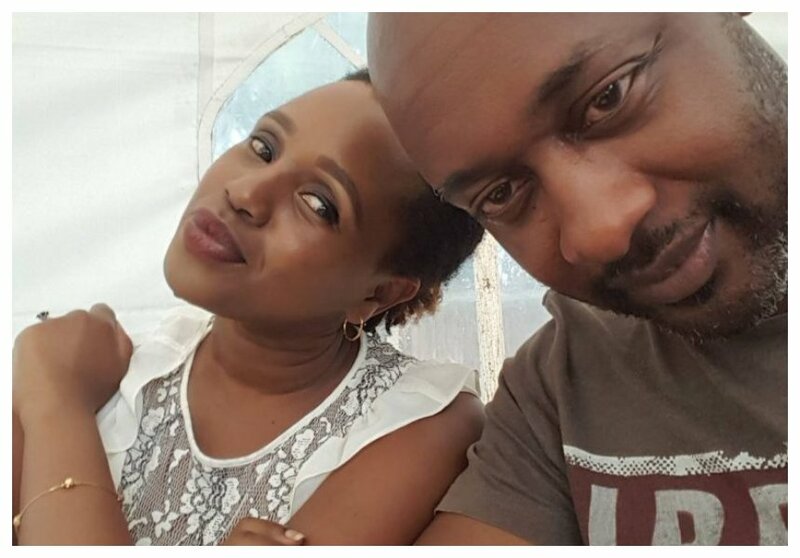 Amani reveals that her Nigerian husband is not a born again Christian like her. Speaking during an interview with Nation, the songbird also explains that her wedding with Chinasa Udeala was a top secret because she was protecting their families. “Yes, I did – last year (getting married) I am very secretive and that was intentional. After being in the limelight for too long, I felt that there are some things I needed to keep to myself especially those that are dear to me. When you make your marriage public, there are families involved – his family and my family, I don’t want to put them out there. That’s just me though!” said Amani. Amani further reveals that she started thinking about getting saved in 2011. She eventually quit the secular industry in 2015 and she enrolled in a Bible school. “I started thinking about it in 2011 but still continued doing secular music. Three years ago, I decided to call it quits. I even enrolled in a Bible School because I really yearned for a deep relationship with God,” said Amani.